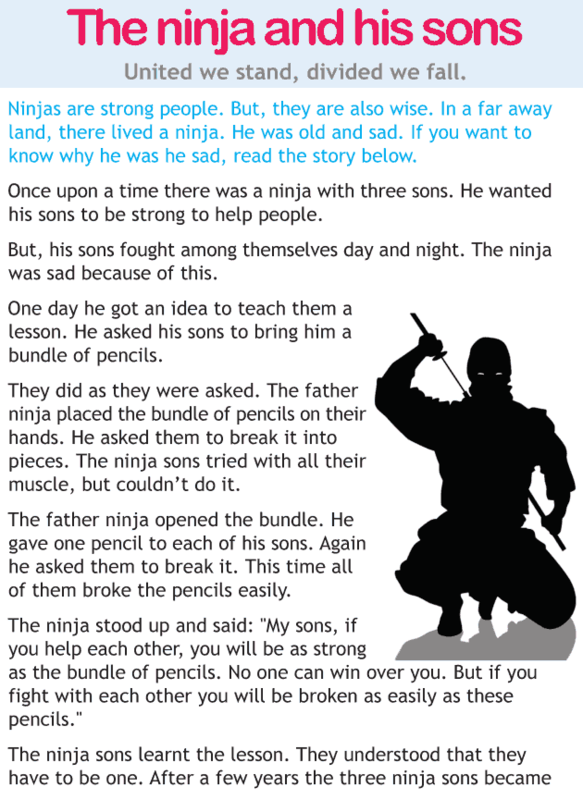 This is an inspiring story about ninja and his sons. The story teaches us about the power of teamwork. Read and learn! 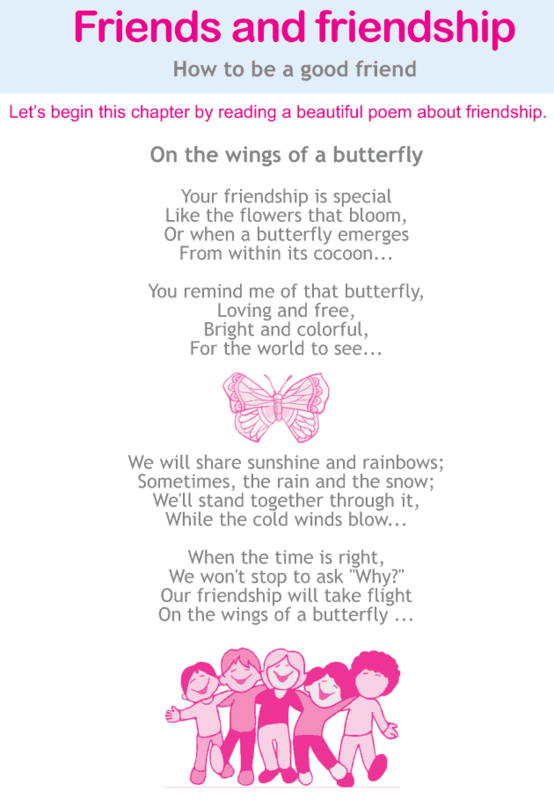 Here is a beautiful poem about friendship which teaches you to appreciate and value friendship. It teaches you how you can be a good friend and build a good friendship. 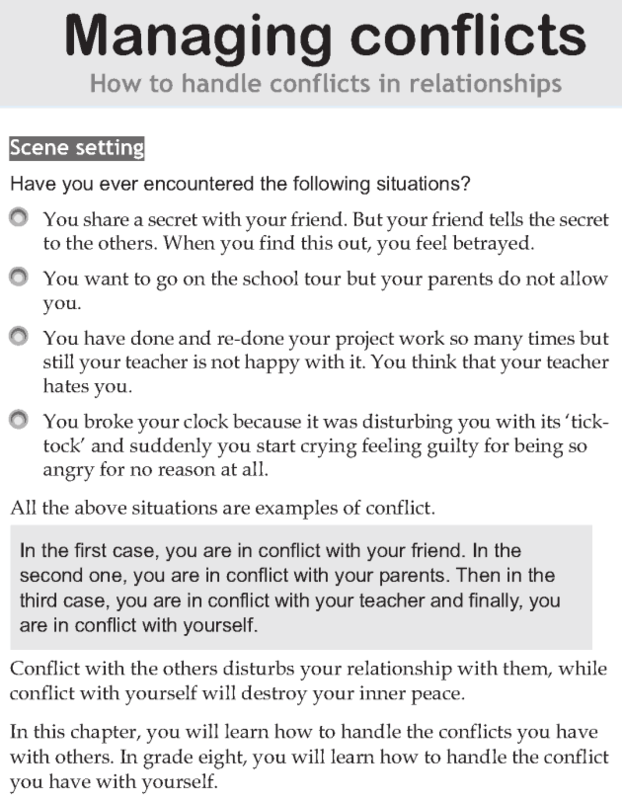 It also shows you the ways in which you can maintain a good friendship and make your friend happy.